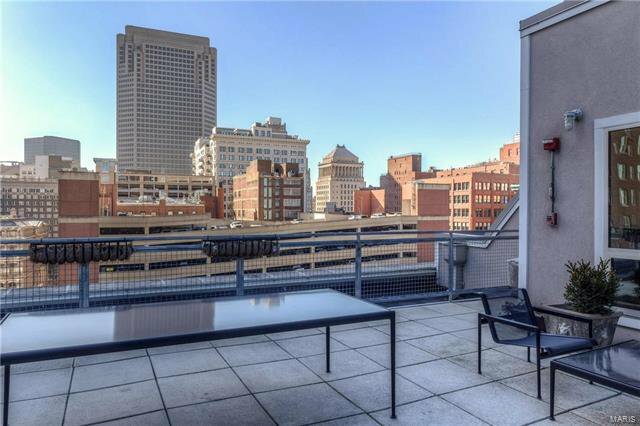 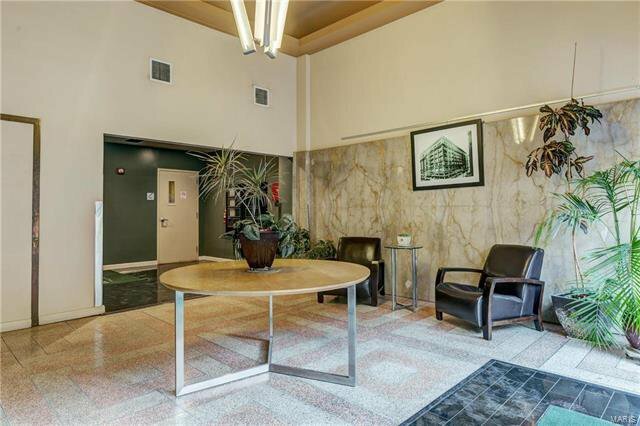 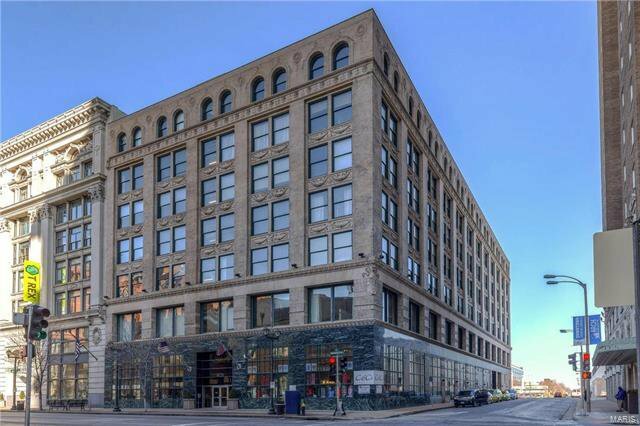 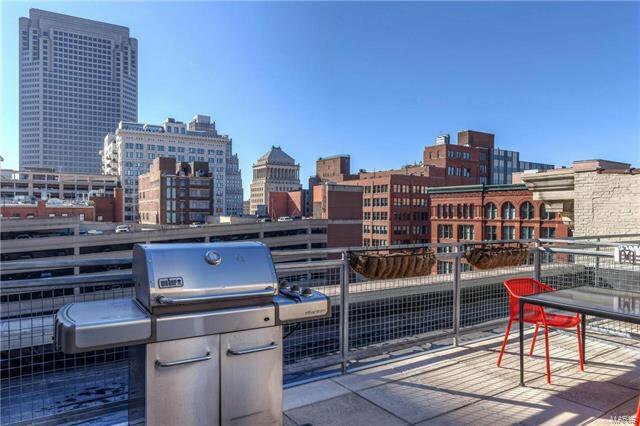 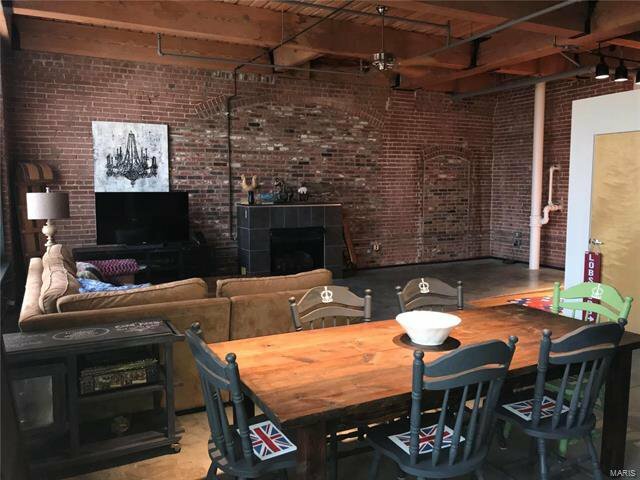 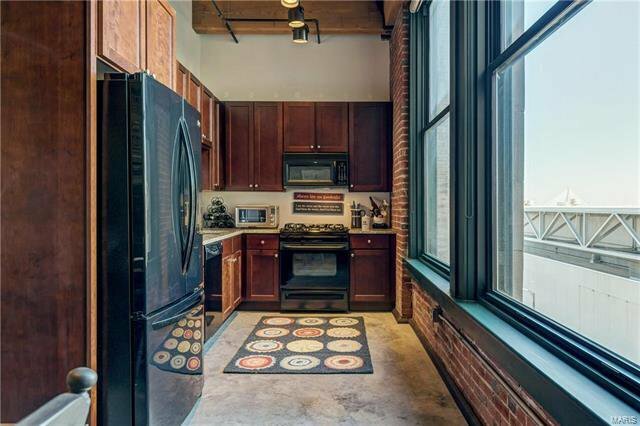 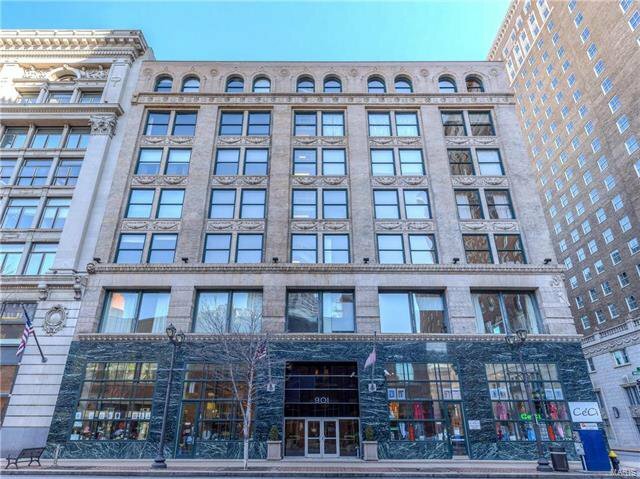 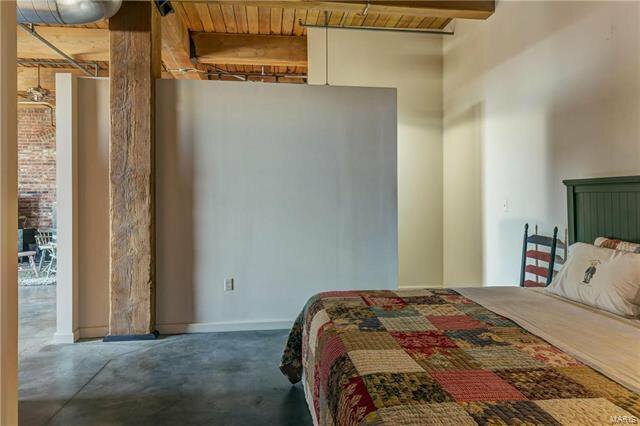 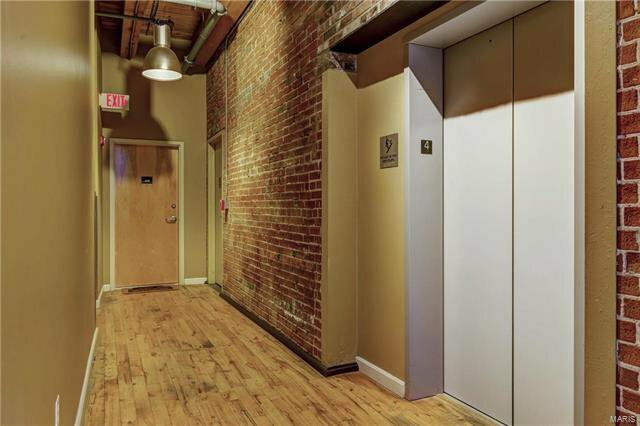 Luxurious open-concept 1BR loft in the Bankers Lofts – one of downtown’s most premier buildings. 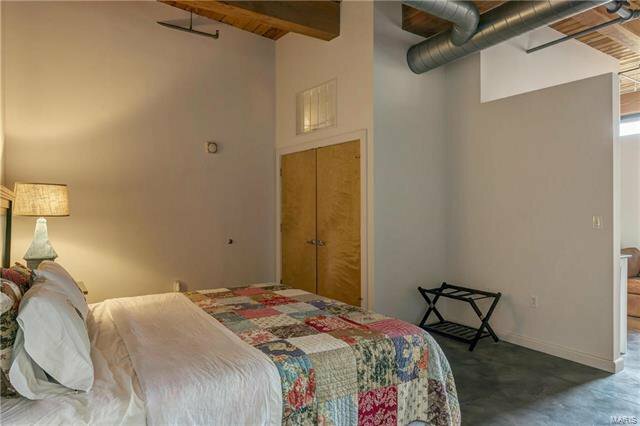 Exposed brick, timber beams/high wood ceilings and a spacious layout add to the charm of your most discerning buyer. 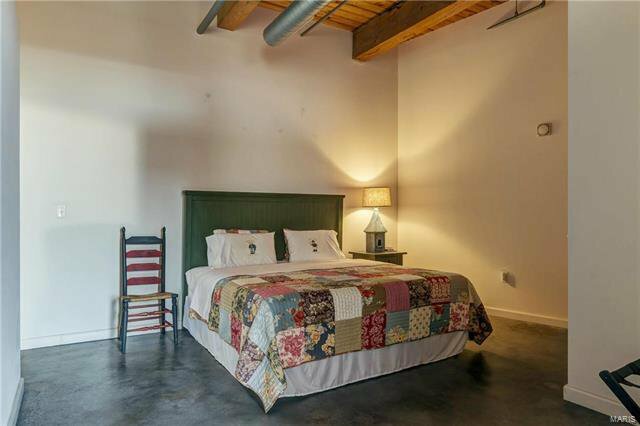 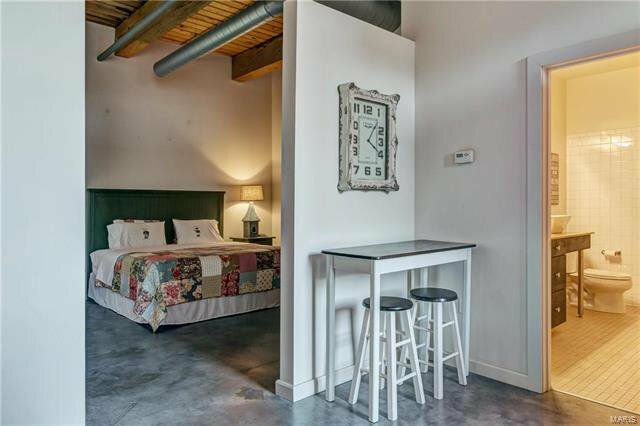 This 1,249 sq feet home is a perfect combination of industrial charm and cozy living. 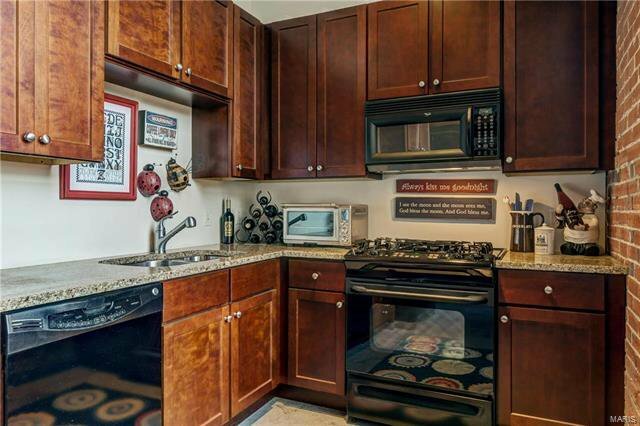 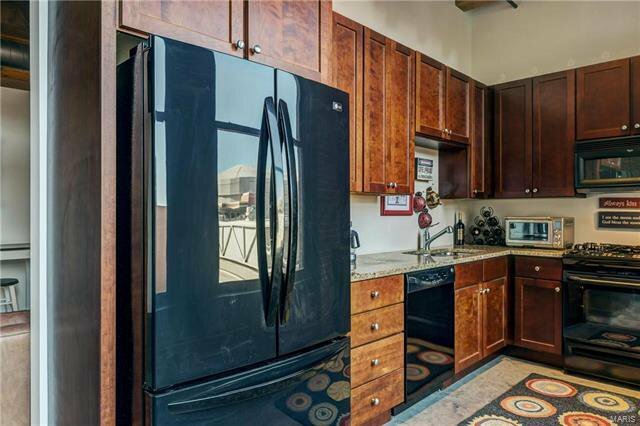 The like-new kitchen features custom 42” cabinets, a gas stove and granite countertops. 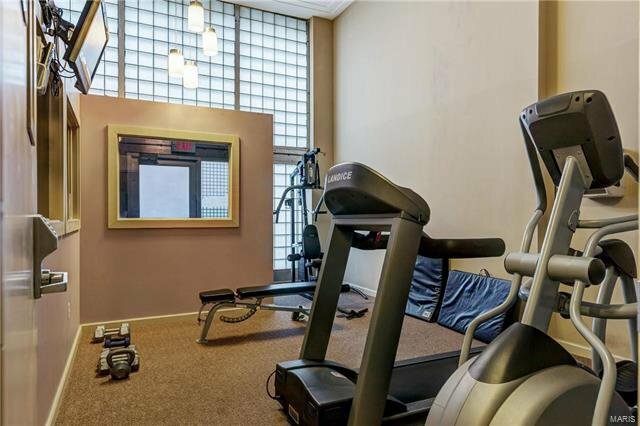 An inviting and spacious living room is warmed by a gas fireplace that leads to the generously sized master bedroom with a large walk in closet. 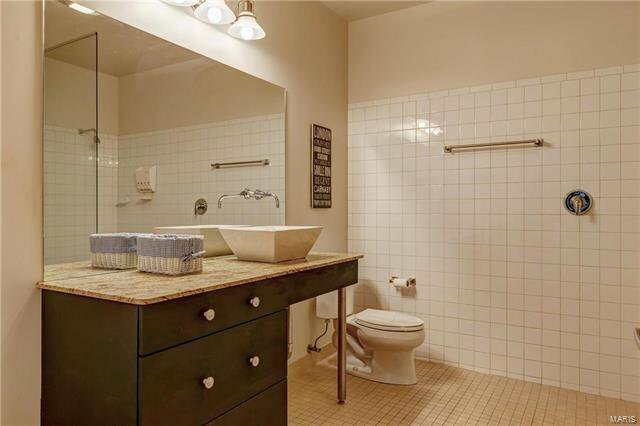 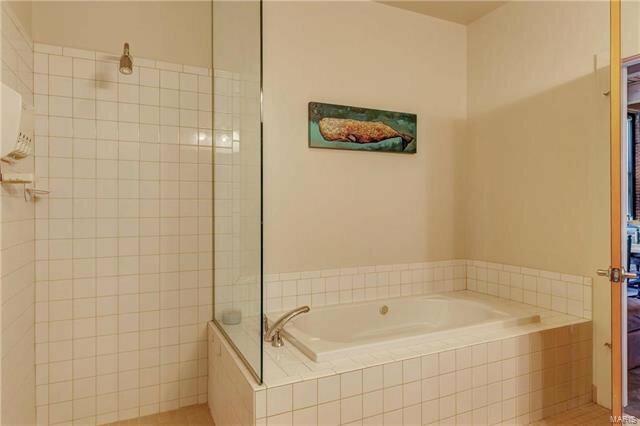 A large soaking/jetted tub in the tiled bathroom along with in-unit laundry complete this unit. 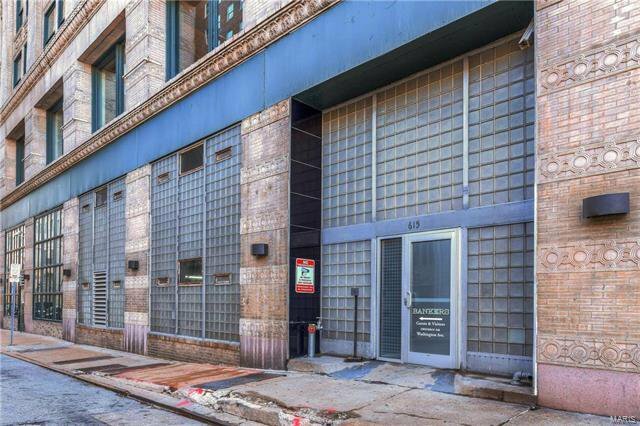 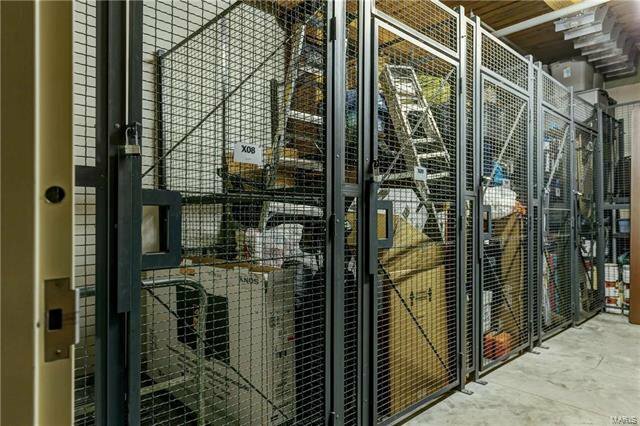 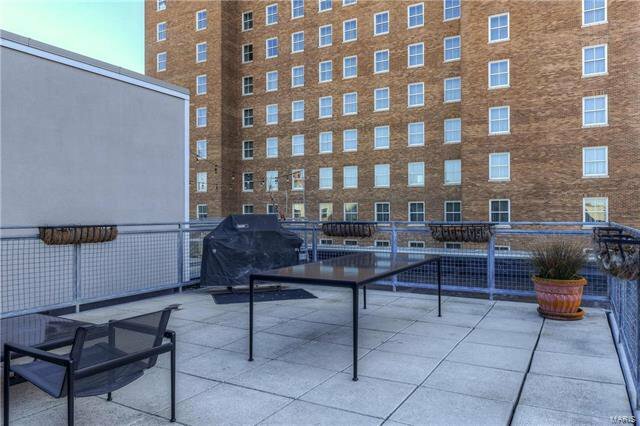 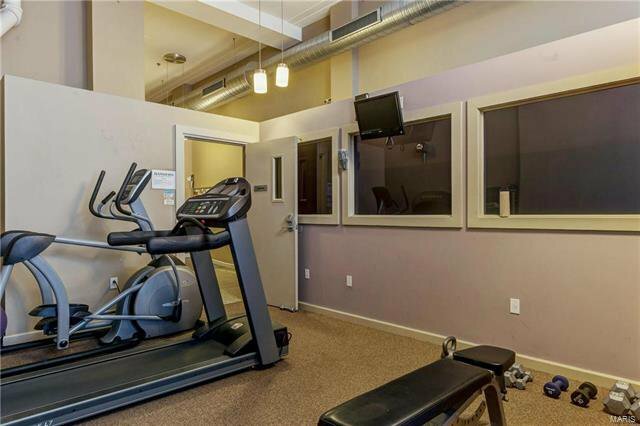 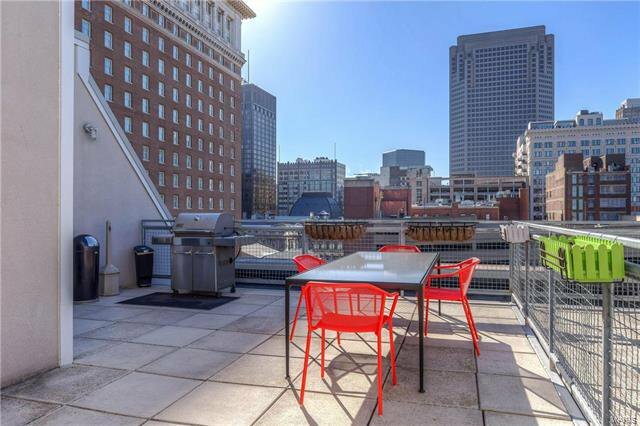 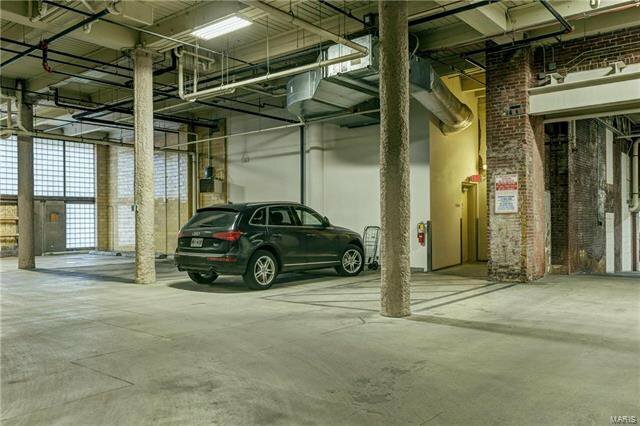 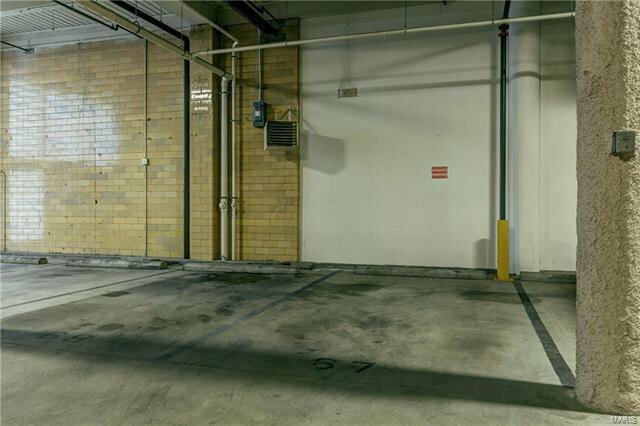 Amenities: 1 secured parking spot (prime main level location), locked storage unit on the same floor, shared fitness facility & 2 common roof decks. 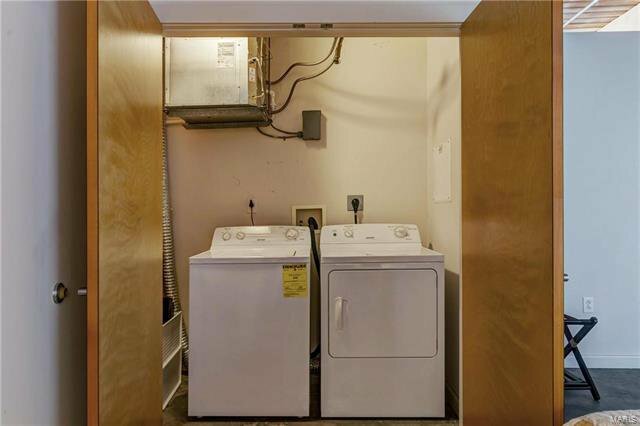 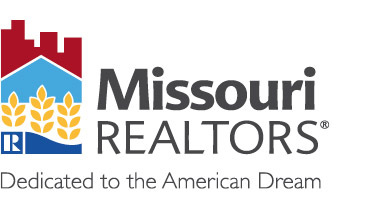 Water/gas included in HOA fees that are one of the lowest in the building. 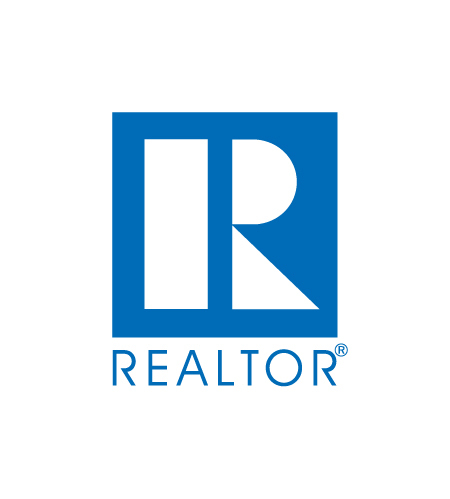 Schedule to see it today!